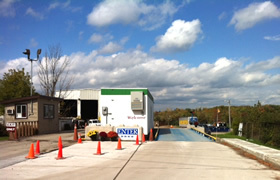 Leferink Transfer provides contractors with a conveniently located waste disposal option. 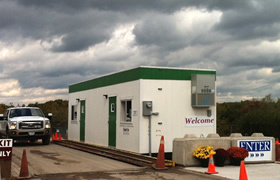 Our site boasts paved access, indoor off-loading as well as competitive rates based on weight. We service many local contractors and Out-of-Towners find us indispensable. Accounts and temporary account arrangements can be setup by contacting us through tom@leferink.com or by phone (905) 877-1420. The contents of this website are Copyright © 2019 Leferink Transfer, Ltd All Rights Reserved.